Exciting RealtyNinja updates in time for Summer! 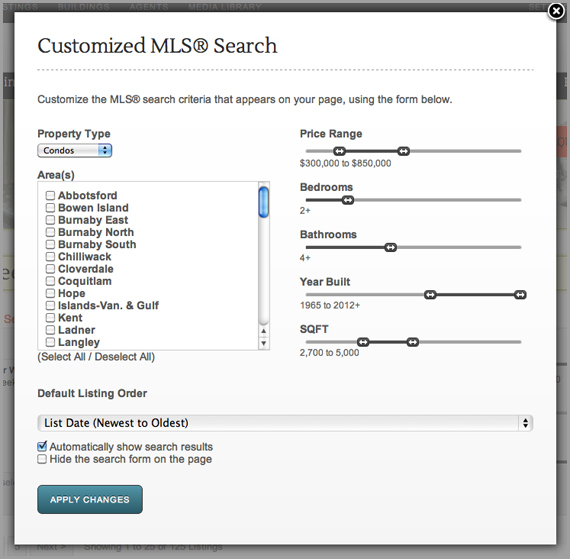 You now have the ability to customize your niche MLS® Search’s by property type, area(s), sub-area(s), price range, bedrooms, bathrooms, year built and square footage. You can also set the default order the results display in to year built, list date and price! 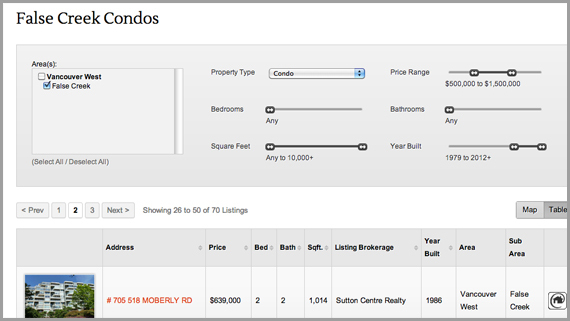 For example, you can now create a page on your website that automatically shows all the condos in Coal Harbour, between 1 and 2 million, with 2 or more bedrooms, 2 bathrooms, more than 800 sqft., no more than 20 years old… sorted by highest to lowest price. All updated automatically 4 times a day with the latest MLS® data. Sometimes it’s the small things that make the biggest differences. Now it is easier than ever to manage your pages, especially when you have a lot of them to manage. 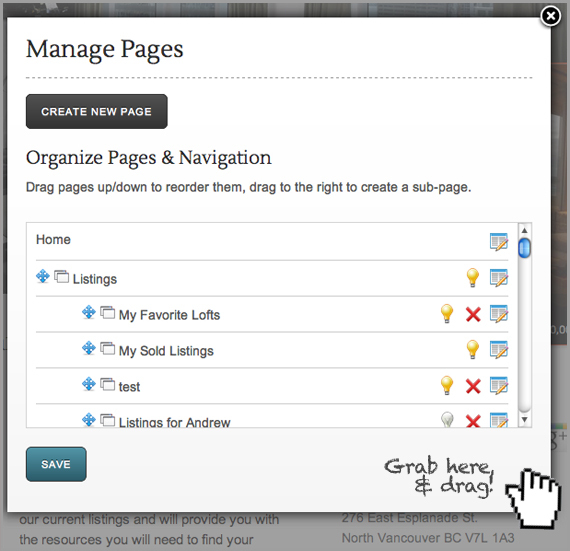 Expand the size of the Manage Pages Lightbox for easy sorting of pages. Just grab the bottom right corner and drag it down to resize. 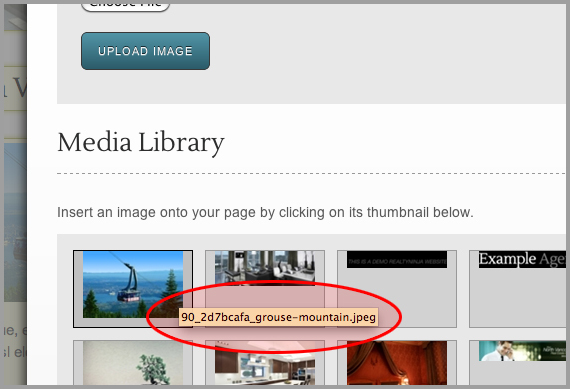 In the Media Library Lightbox (when you insert/replace an image), the image’s file name appears as a tooltip when you hover your mouse over the thumbnail. The “Additional Custom Disclaimer” field in the general settings section can now contain HTML. Migrated all emails sent from RealtyNinja to Postmark App for better delivery and spam control. If you have any questions feel free to email us any time at info@realtyninja.com and we will be happy to assist you. Keep an eye out on our blog for product updates, news and general updates from RealtyNinja.